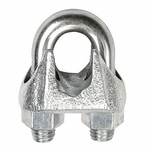 These malleable clips are light-duty and should be used only in non-critical applications. Having said that, many of our customers prefer to use American made products whenever possible. 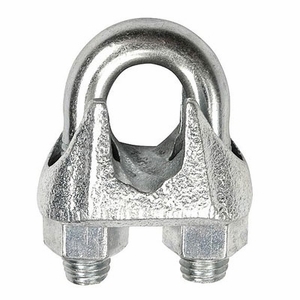 If you fall into that category and you're looking for economical clips, then these are your answer! They are made in the U.S.A. and feature a light galvanized finish. They meet Federal Specification FF-C-450, Type 1, Class 2.